During next EMO Trade Show in Milan Madaula will present the development of fully automatic two axis universal head for big milling and boring machines. 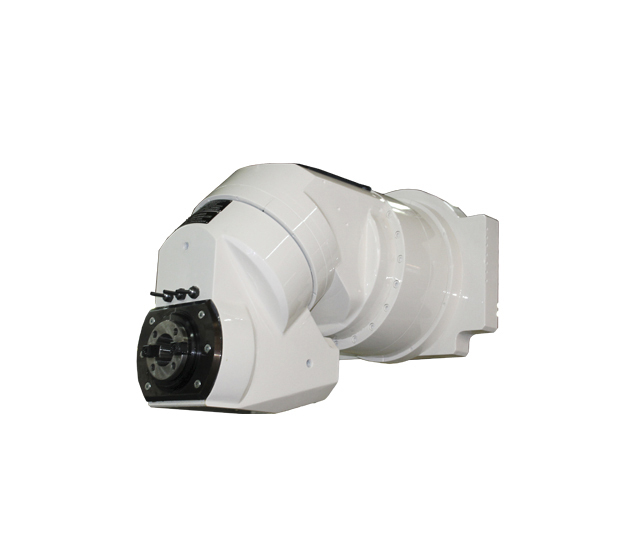 Commanded by the machine spindle, this head doesn’t require to make any modification or adjustment on the machine. Each project it’s done following the customer requirements, so the head will be adapted to the machine where will be used. Madaula works closely to the customer to provide all the element the customer requires and to ensure the adaptation the head to the machine. MECÁNICA DE PRECISIÓN MADAULA S.A.